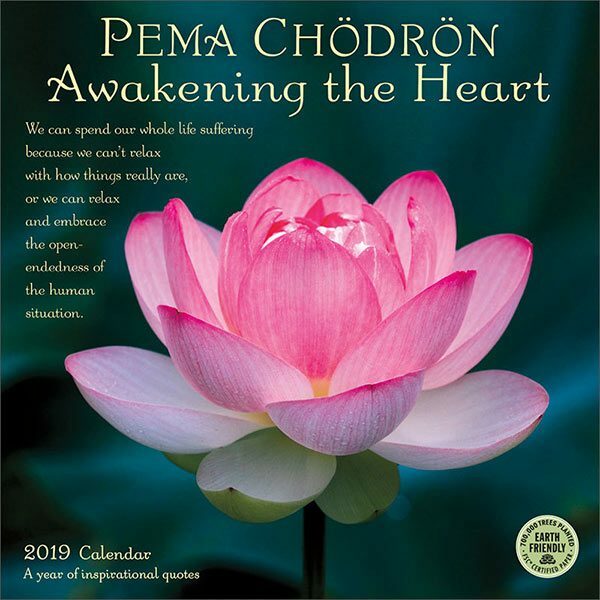 Best-selling author Pema Chodron is a leading exponent of teachings on meditation and how they apply to everyday life. 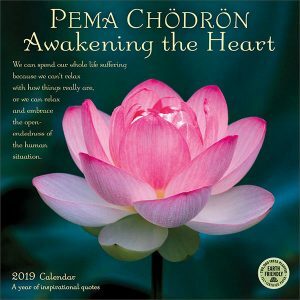 Widely known for her charming and down-to-earth interpretation of Tibetan Buddhism for Western audiences, Chodron has written several best-selling books, including When Things Fall Apart, Comfortable with Uncertainty, and Start Where You Are. 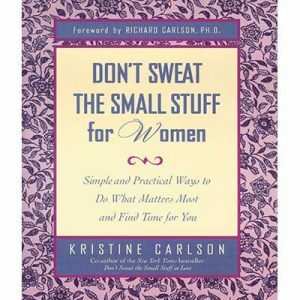 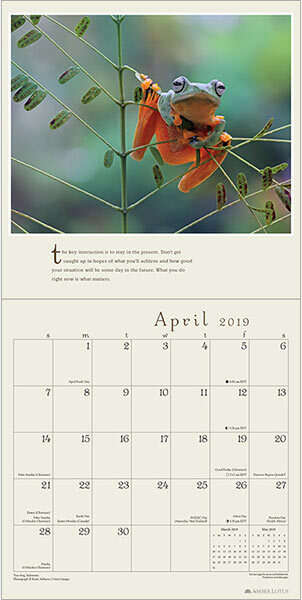 This inspirational calendar features quotes from Chodron’s book Living Beautifully with Uncertainty and Change, and is designed to help cultivate compassion, courage, and awareness within the challenges of daily life. 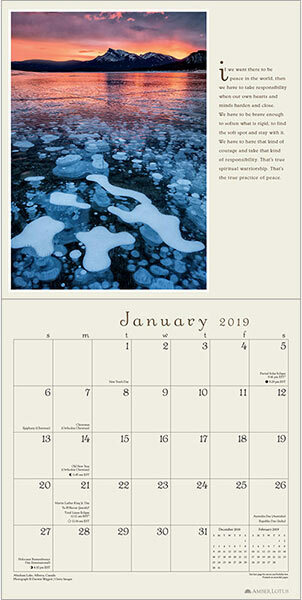 The insightful quotes are paired with beautifully evocative and meditative nature photography. 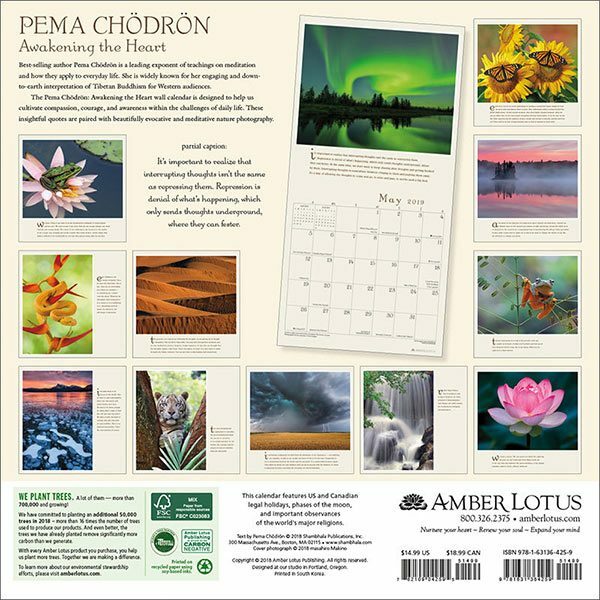 A year of Pema Chödrön’s wisdom with meditative nature photography on your wall. 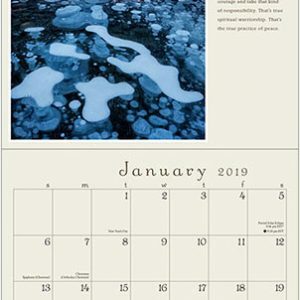 Stunning photography by renowned nature photographers such as Flip Nicklin and Tim Fitzharris. 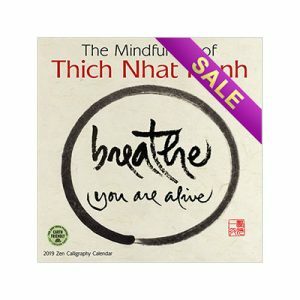 The perfect inspirational photography gift. 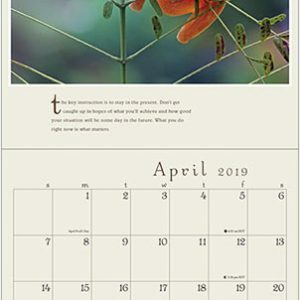 30cm x 30cm wall calendar (30 x 60 open).